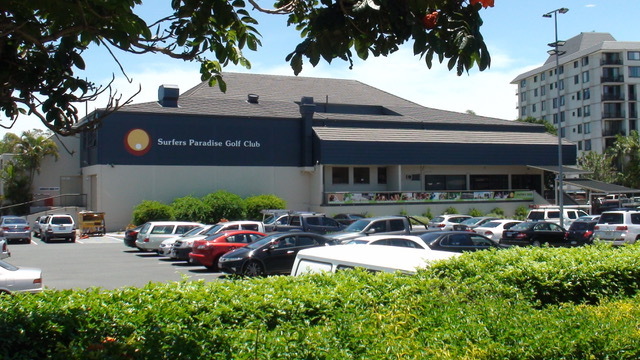 The Surfers Paradise Golf Club has some great opportunities for members or non-members to advertise their business at our club. Social Media – 1 post per month. Social Media – 2 posts per month. Social Media – 4 posts per month. 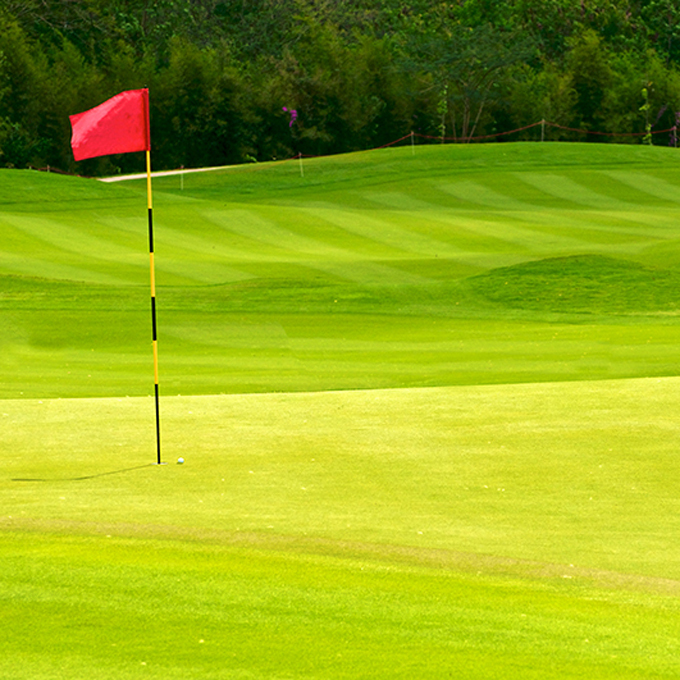 Sponsorship of Ladies Tournament – signage and the opportunity to present companies details at award events.